It turns out that people playing Fortnite at 30 frames per second are at a slight disadvantage in shootouts compared to opponents who are operating at higher frame rates. Speculation on the subject has been going on for some time in the Fortnite community, but a recent test by Digital Foundry has introduced some interesting new data into the discussion. Playing Fortnite on PC at three different frame rates, 30fps, 60fps, and 300fps, Digital Foundry discovered that guns fire approximately 5.24% slower at 30fps than after 60fps. The test revolved around going into the game’s Playground mode, placing metal walls in a line, firing a basic assault rifle at them and seeing how long it took to destroy all of them. At 30fps it took 27.52 seconds, but at 60fps it only took 26.08 seconds. At 300fps the difference was a marginal two tenths of a second. This means that people with souped-up PCs running the game at a high frame rate aren’t getting any discernible advantage out of it when it comes to rate of fire. People playing at 30fps, on the other hand, are doing a little less damage per second than their 60fps peers when using the same weapons. According to Digital Foundry, one running theory for why this happens has to do with Fortnite’s use of Unreal Engine 4 and how it links gunfire to frame output. In effect, the two are synced together, and so when someone with a lower frame rate is using a high rate of fire gun, the number of bullets is lessened because there are fewer frames to trigger them. It’s a problem players have also noticed in PlayerUnknown’s Battlegrounds, another game that was built in Unreal Engine 4. When asked about the problem, a spokesperson for Epic Games told Kotaku in an email, “We’re aware and are working on a fix,” but declined to go into any more detail. While the slight disadvantage is unlikely to make or break things for most players in most matches, it does create an imbalance when those on Switch, where Fortnite runs at 30fps, go up against people playing on PS4 and Xbox One, where the game runs at 60fps. While the game currently sorts players using a keyboard and mouse on console and matchmakes accordingly, there’s currently nothing similar in place to account for differences in frame rate. 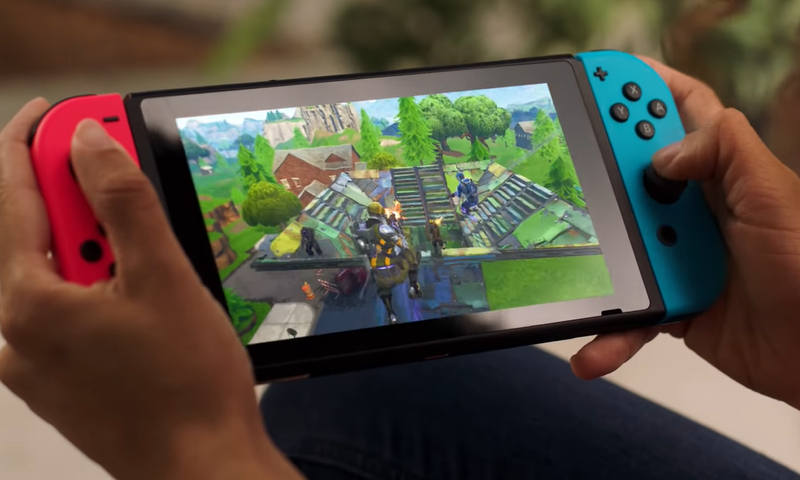 At least until Epic solve the problem, Fortnite players on Switch and low-end PCs will have one more excuse they can use the next time they get outgunned.